This is Alyssa's first show with Bluebird Arts and she is excited to be starting such a great adventure with this amazing production. She was recently seen in "26" (Pride Films and Plays) and "Save Ferris" (Under the Gun). Other credits include "Nightmares 8" (Corn Productions), "Waiting for Lefty" (An Evening) and "Iron" (Heartland Theatre Company). 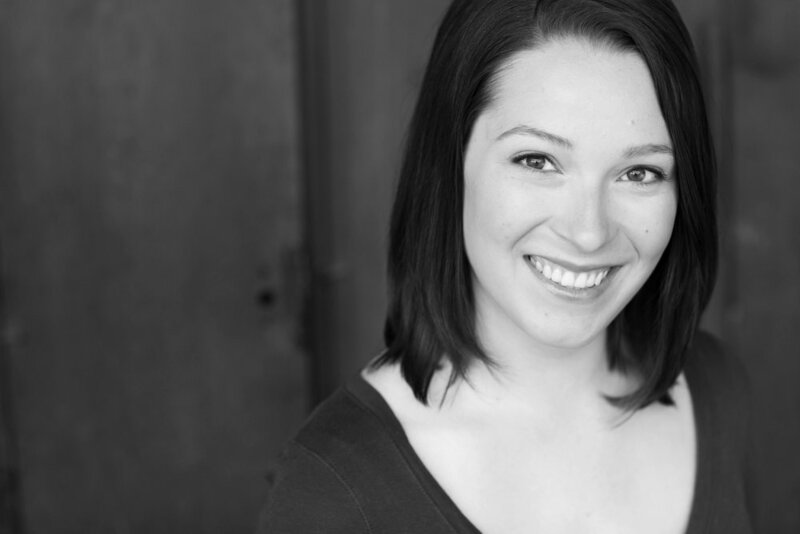 Alyssa has also worked on various student films with both DePaul and Columbia.